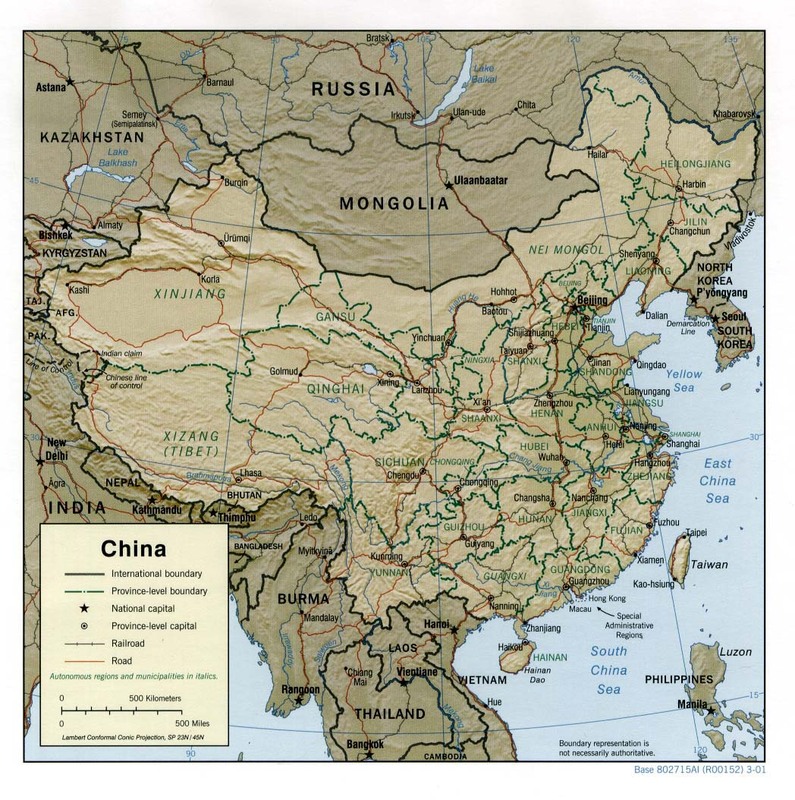 • maps and guide to the great wall of china. 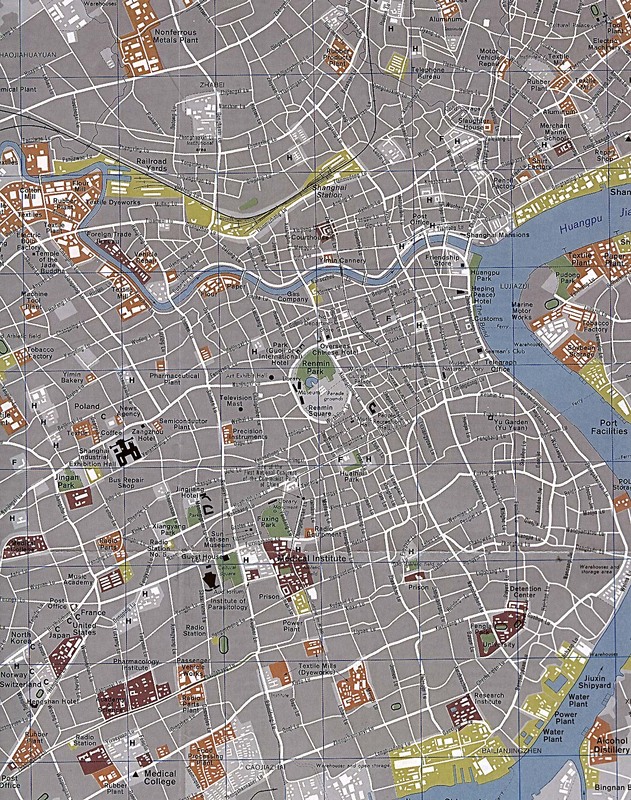 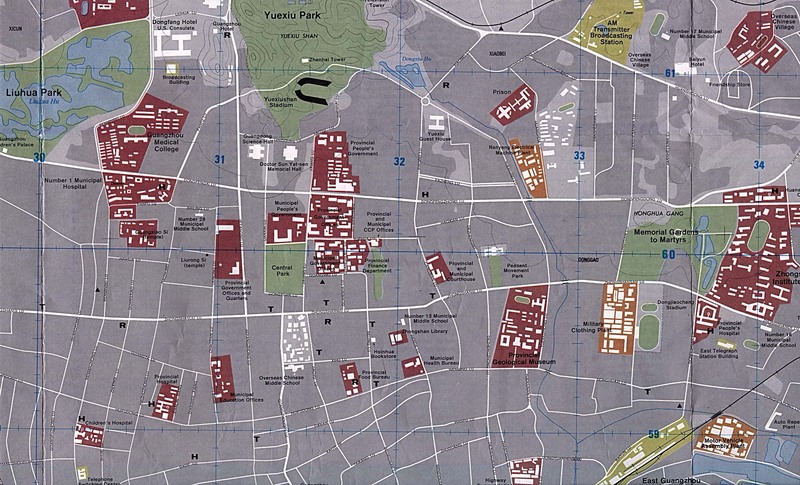 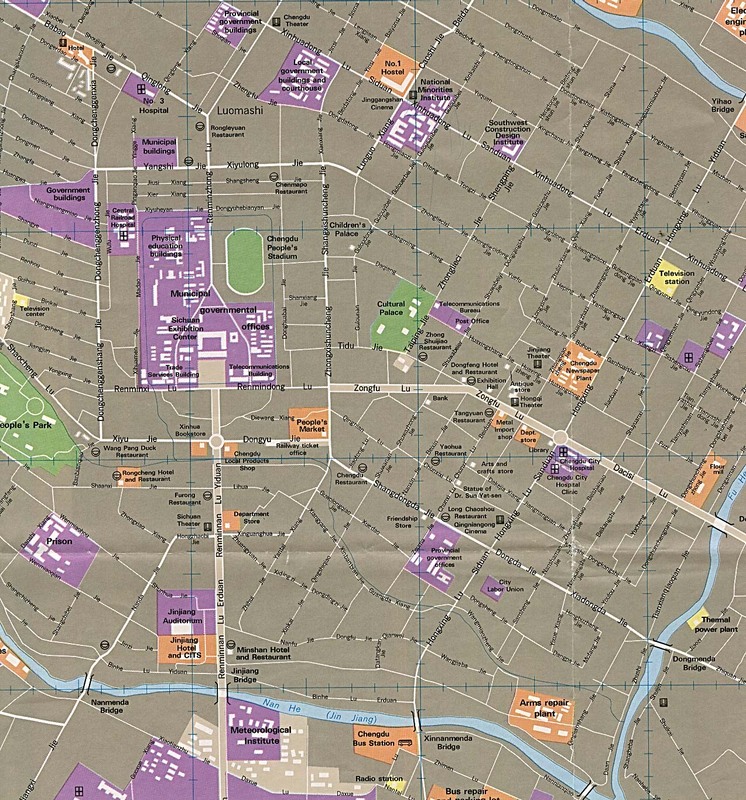 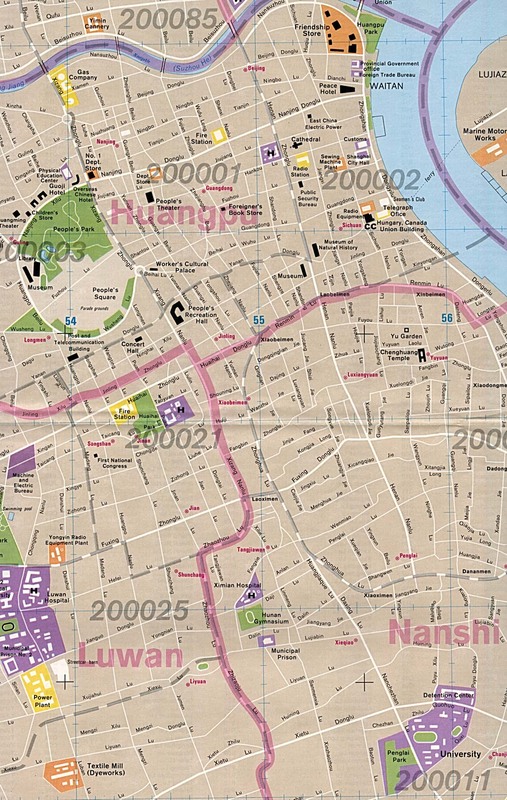 • guangzhou (canton) map, from utexas. 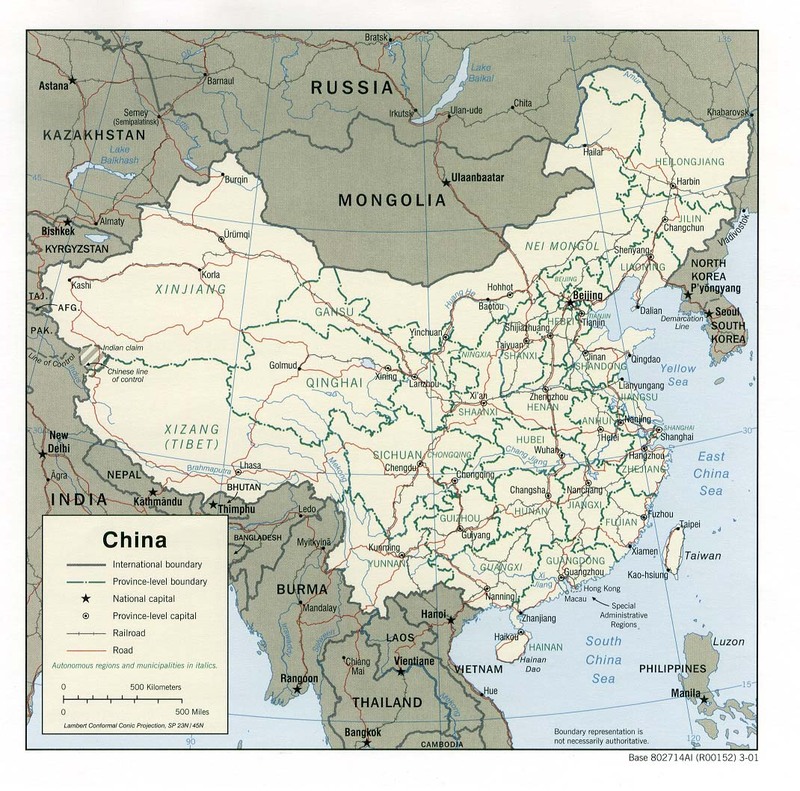 free maps of china including major provinces and cities.